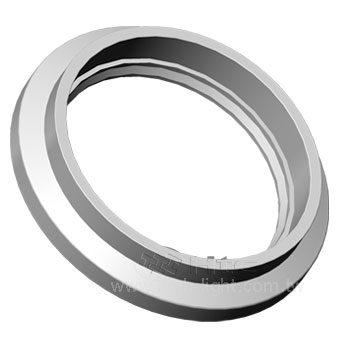 The typical KF (QF, NW, Kwik, or ISO-K) Flanges assembly consists of two identical flanges, a center-ring, and an aluminum clamp with a wingnut fastener frequently connect and disconnect without tools. 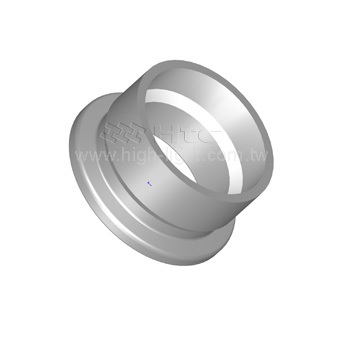 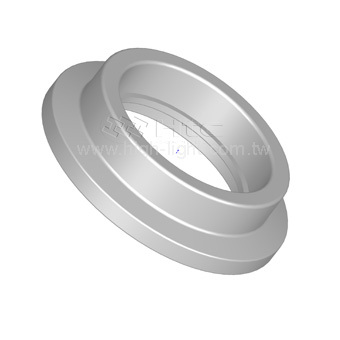 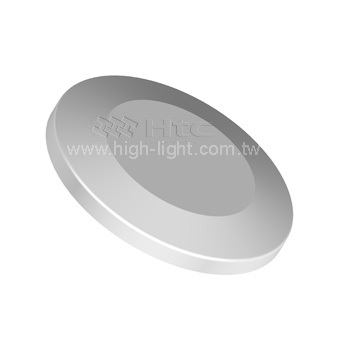 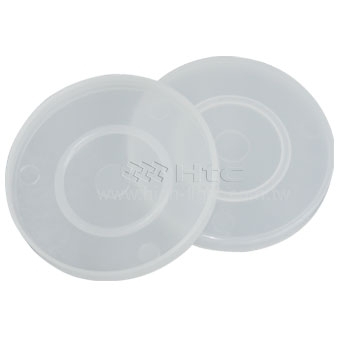 The vacuum seal is effected by uniform application of pressure by the clamp on 15 surface of the flange. 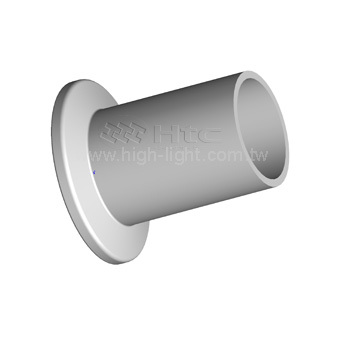 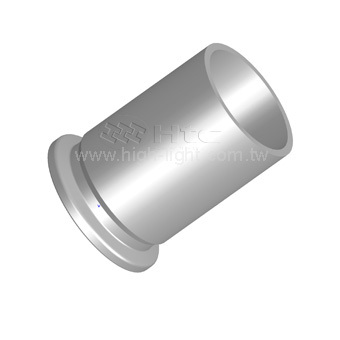 Htc vacuum manufacture a comprehensive range of flanges such as KF flanges seriers, ISO flanges series, CF flanges series, etc. 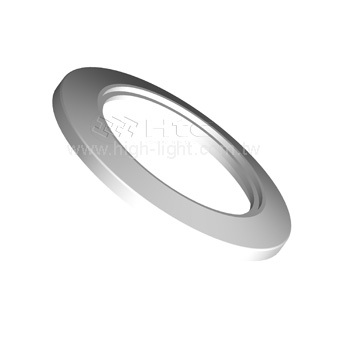 in all standard vacuum flange systems. 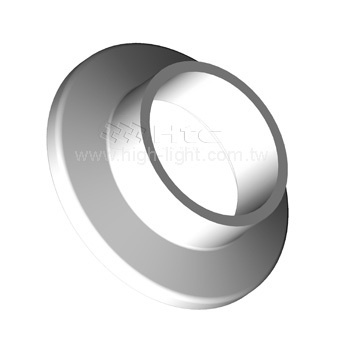 We manufacture all seriers vacuum flanges in accordance with ISO standard so they could be compatible with other manufacturers’ flanges and vacuum fittings.